Ahead of the April 12 announcement, HTC posted yet another teaser onto YouTube this week for the HTC 10, this time detailing what’s labeled as the “best BoomSound yet.” According to the video, HTC has been tweaking BoomSound, which should bring all of the joy associated with needle drops, live guitar solos, warm tubes amps, and face melting drum solos. 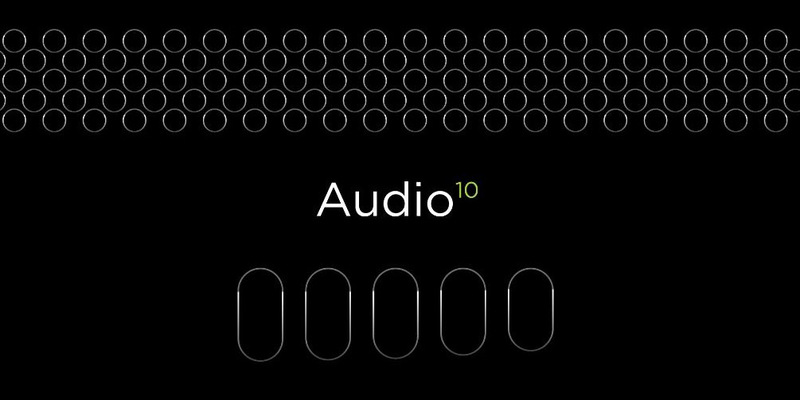 From the latest photos we have seen of the HTC 10, it is still relatively unclear if the device will sport dual front-facing speakers, although, HTC’s own teaser imagery (shown above as the header image), hints at possible dual speakers. One thing we do know, as the company has done in the past, HTC will more than likely include tweaked BoomSound audio software for when users are wearing headphones. HTC has a solid history of providing great audio experiences in its smartphones, so we expect 2016 to deliver the same. We’re one week away, folks.